Video-report about motivation at work. Advertising Film for the Volkshochschule Meppen. 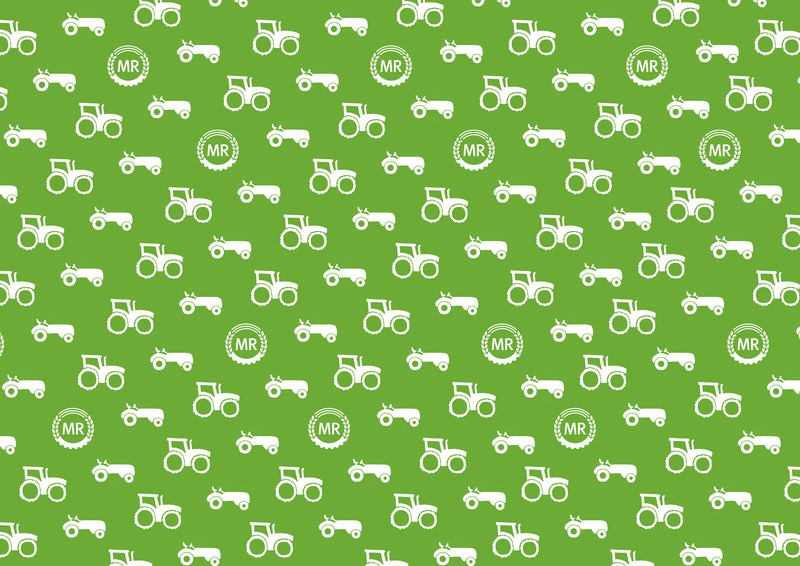 Event design for the 50th anniversary from Maschinenring Emsland. Event design for the 40th anniversary from Briri vehicle construction. 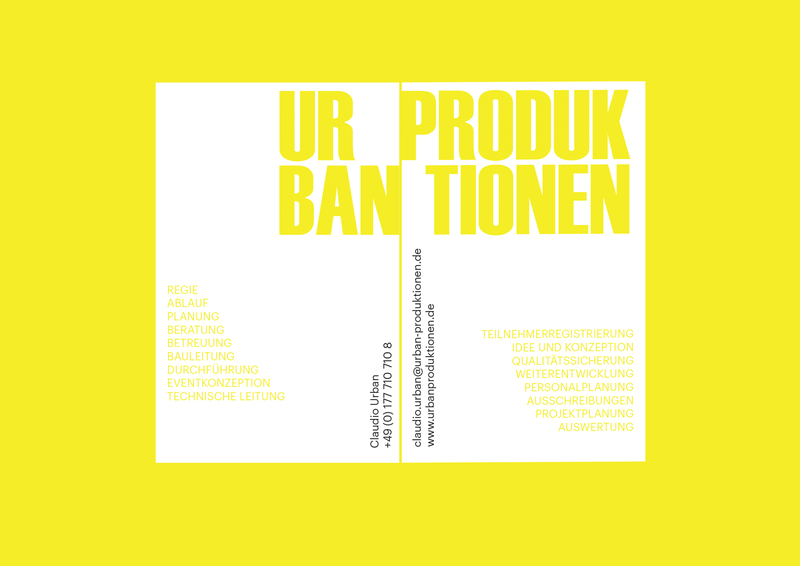 Website for the production company Urban Produktionen.